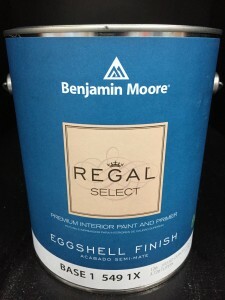 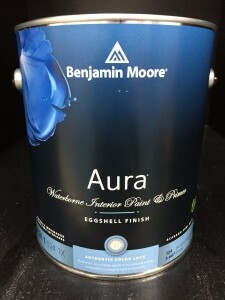 Benjamin Moore Regal Select is the perfect premium paint to suit all your needs. 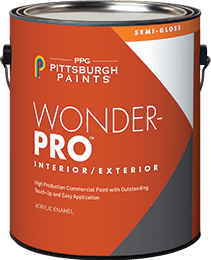 It provides excellent coverage, hide, and washability. 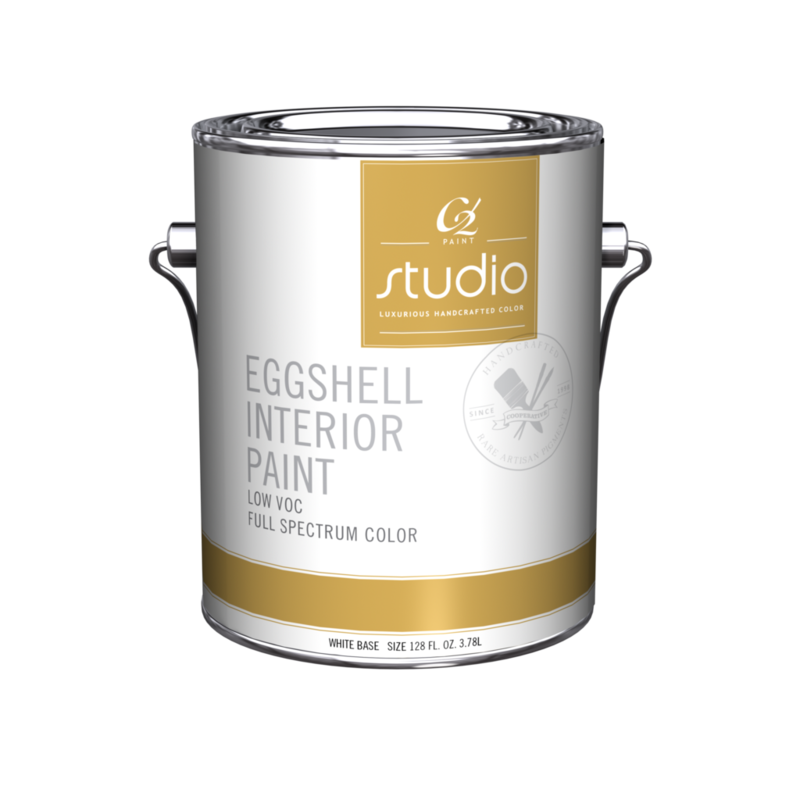 It is best suited for bedrooms, bathrooms, hallways, kitchens, etc.